Tip: I'll add a cup of ice if the banana isn't frozen. Blend all until smooth...and ENJOY! **Jenn mentions a good point, please do an allergy test for bee products before consuming! Minimum of 10,000 words for the month. Continue to read / finish CP's MS! UPDATE: Still waiting for a couple of CP's to send over their manuscripts - looks like I'll be getting one of them towards the end of this month and I can't wait! Host / participate in a Word Sprint or two! Cheer on the AWESOME that is Team Rainier! 3. 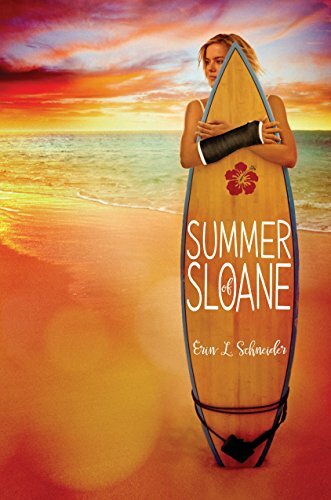 I also knocked off Abbi Gline's newest release, RUSH TOO FAR. 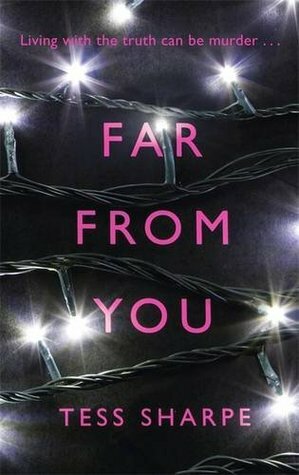 I'm now reading FAR FROM YOU by Tess Sharpe, which I'm really liking. Like A LOT. We've only got TWO more weeks of bootcamp left -- what do you have in YOU? Newer PostThe Best 4-Letter Word Ev-ver: SOLD!!! !